I’ve been hinting at a Lisbon walking tour for a while and it’s finally ready! 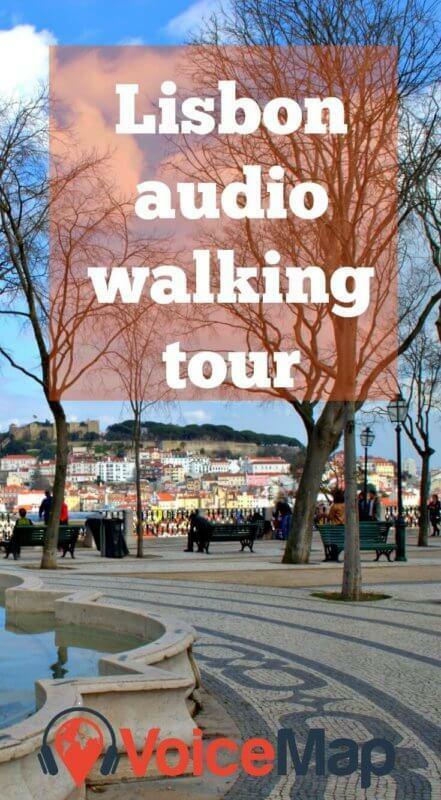 My GPS-activated audio walking tour of Lisbon is now available via the VoiceMap app. 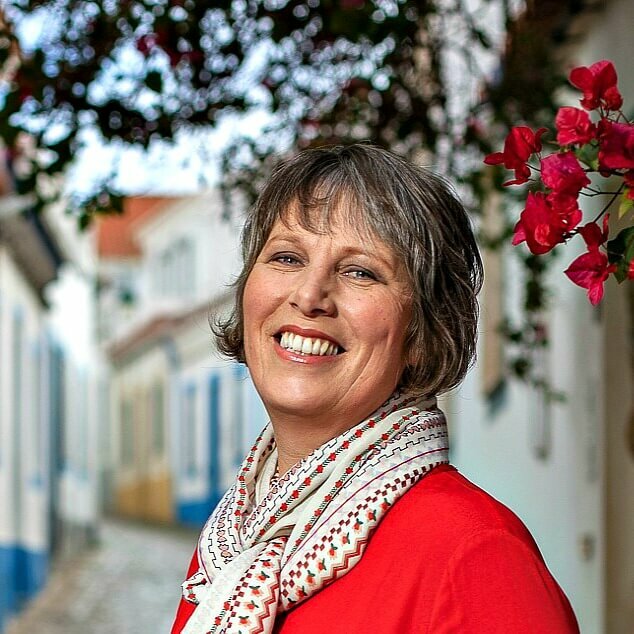 Thanks to VoiceMap’s innovative GPS-triggered technology, I can guide you virtually around some of Lisbon’s most beautiful squares and viewing spots and share tales of the revolution, earthquake, beer factories and convents. Along the way from Largo do Chiado through Largo do Carmo and Principe Real to Praça das Flores I’ll point out places of interest and tell you their stories. Just think of me as your invisible friend showing you my favourite spots in Lisbon. 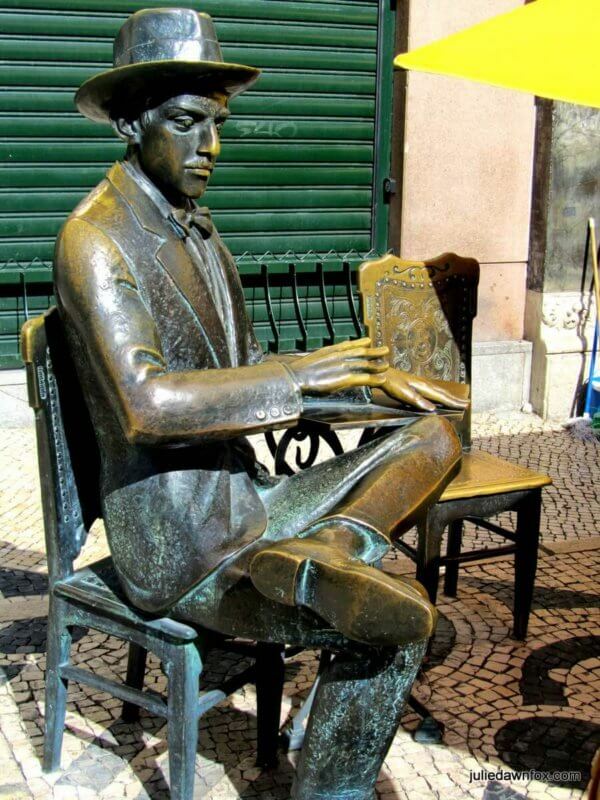 Bronze statue of Fernando Pessoa, A Brasileira café, Largo do Chiado, Lisbon. Notice the colour difference where people have sat on his lap and posed for photographs. I’m not sure exactly why his nose is so bright though! Kisses, perhaps? You’ll learn about some of the key moments in Lisbon’s past but there’s much more to this tour than local history. I’ll show you some gorgeous azulejos (Portuguese painted tiles), quirky collections and unique shops, interspersed with countless opportunities to eat and drink. 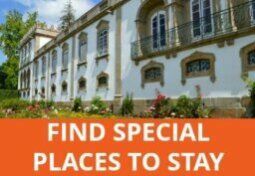 Not sure where to stay in Lisbon? Click to find out which areas make the best bases and why. You need a smartphone or tablet for this audio tour because each direction or commentary I give is triggered automatically by GPS through an app. The beauty of this lies in the flexibility it gives you. When you get to the next junction or point of interest, you’ll hear my dulcet tones again to direct you to the next point of interest. If you don’t make any stops, the entire Lisbon tour could be completed in 45 minutes. However, rather than rush through the city centre, I’d allow at least half a day to make your way slowly between cafés, shops, museums and squares. I would just be wary of the fact that because there is no physical tour guide, there isn’t anyone to warn you of the uneven surfaces that are in some parts of the tour. Some of the older shops you go into also have crooked stairs and floors that you can fall on. If you aren’t given a warning about unsafe surfaces through signs and end up falling and injuring yourself, you might want to contact someone like these Albuquerque Personal Injury Lawyers for to see if you could get compensation. 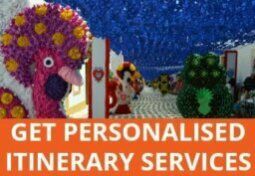 You can download the app for free from Google Play or iTunes then simply pay for the tours you want. 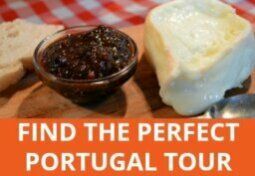 They have tours in other cities around the world and the Portugal collection is growing. Good idea, Julie. 🙂 I had a listen to the preview and it’s so nice to hear what you sound like. Presumably you get to keep a share of the app price? Good luck and I’m sure there’ll be more. Hi Jo, thanks for the support. Yes, I split the price with VoiceMap. We both put a lot of work into creating and editing the tour and it seems a fair deal to me. What a lovely idea Julie. Wow, when i am there the tour sound good accompanied by you (voice only) it is something i can choose from any time any day. Will let you know when we get there. Thanks for being a friend and a guide. Always with you.